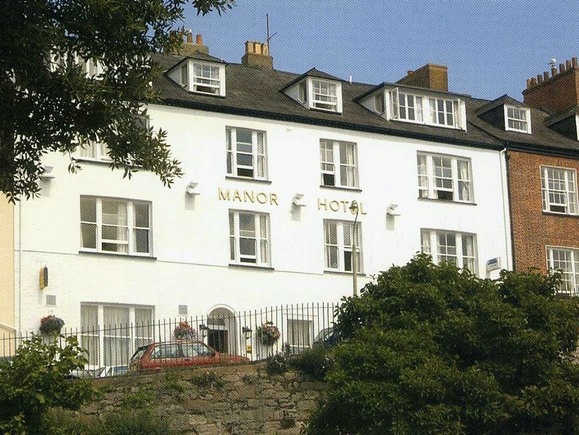 The Manor Hotel is located on The Beacon in Exmouth, overlooking the seafront. This is a Grade II Listed Building this has, in the past, had extensions and internal alterations to room layouts, function rooms, kitchens and the main bar. 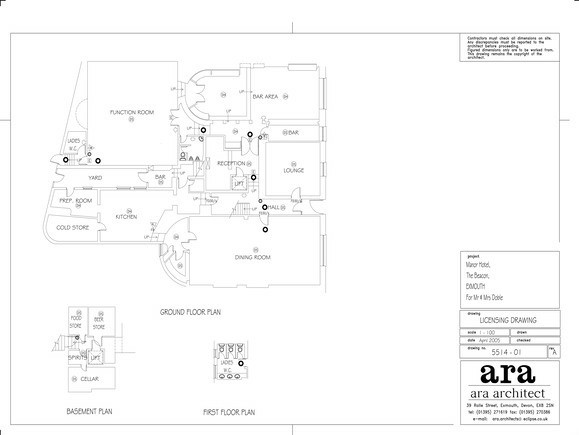 Most recently, we have obtained permission for the change of use to one end of the hotel to be converted into four residential apartments. 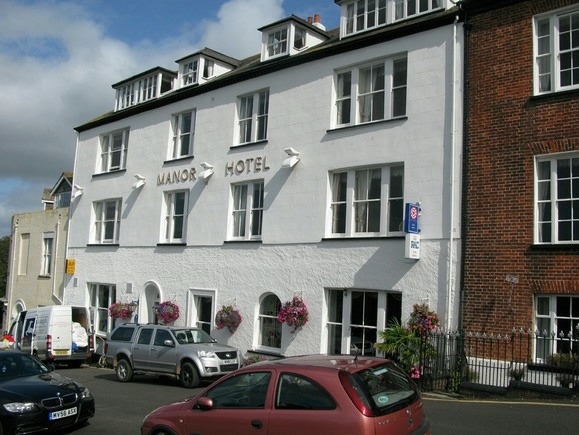 Although this reduces the overall number of beds within the hotel, it converts the property back to its original form as the 1970’s/80’s by incorporated one of the adjacent terraced four storey town houses.